Come join us Saturday at 11AM for our FREE Fly-Casting Class. 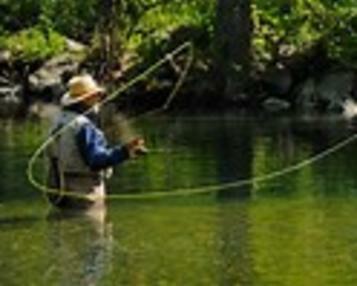 This class is designed to assist those new to fly-fishing or anyone looking to fine-tune their casting skills. 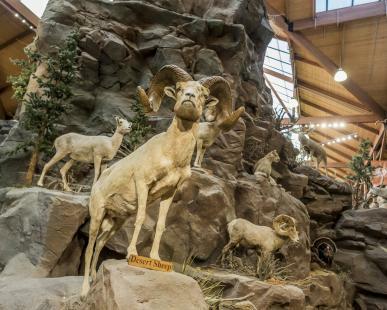 The class will start at Cabela’s Fly Shop and then proceed out to the pond. Weather Permitting: This class will be cancelled in the event of rain or inclement weather, please call the store prior to leaving for the class if weather is questionable.